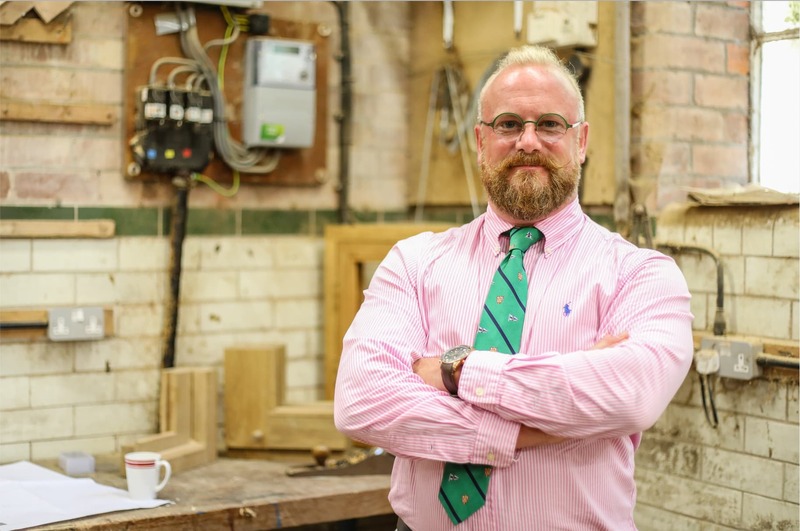 "Interested in the business, not just the numbers"
Tevye Seadon wasn’t happy with how the big companies in the oak frame building industry were treating their clients. So he decided to go it alone. Today, Vista Amplia Ltd combines the finest principles of ancient craftsmanship with state of the art energy-saving materials and construction methods to service customers across the whole of the UK, France and Belgium. Tevye believes in showing a genuine concern for his clients; to go above and beyond for their needs. In this video, he explains how we've done the same for him, saving his company around 50% in material costs in the process. Could Brexit mean the end of the UK's olive oil industry?